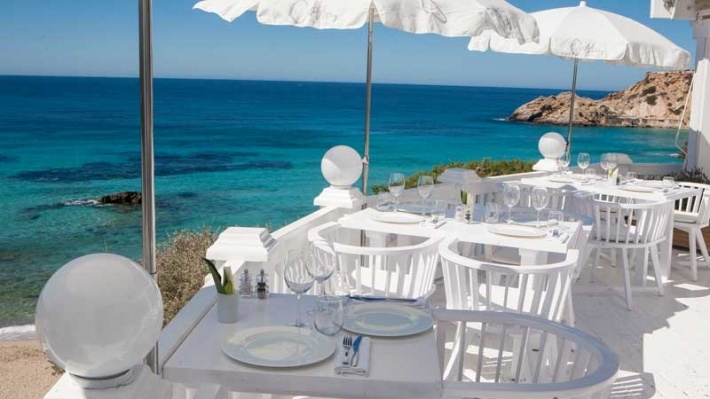 Cotton Beach Club is the all-new, luxurious Ibiza beach club set to impress in Cala Tarida, making the island’s southwest coast the destination du jour for islanders and jetsetters alike. 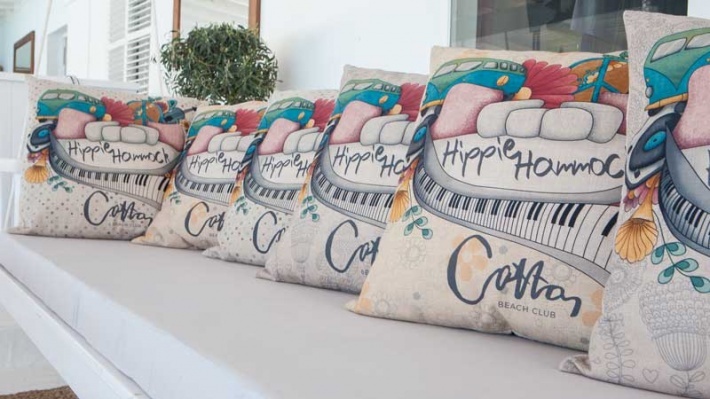 Decked all in white – 100% cotton of course – with chic furnishings and stylish day beds, Cotton Beach Club is the epitome of white island style. 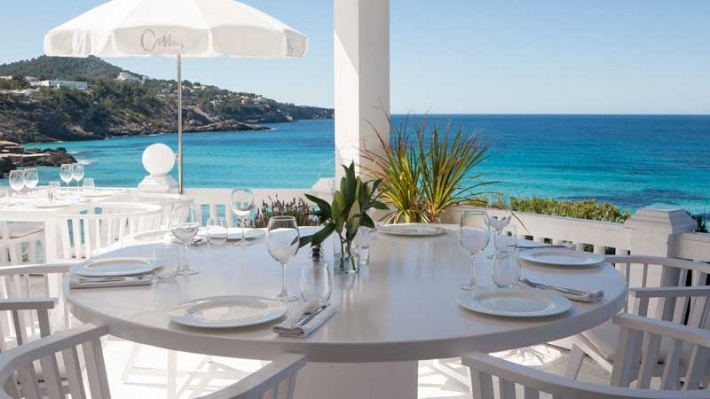 Featuring jaw-dropping views across the Mediterranean, and a private sandy beach below clear of seaweed and rocks, the Cotton Beach Club offers changing cabins and private showers for beachgoers to be comfortable moving from lounge to lunch. 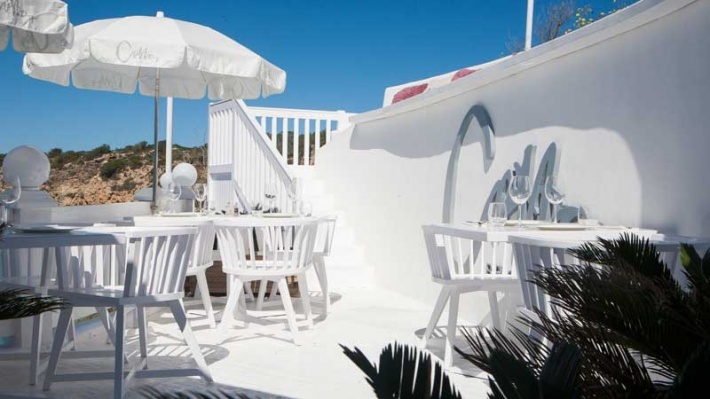 The Cotton Beach Club serves lunch and Á la carte dinner after beach hours where the kitchen surprises guests with a selection of food that is available before and during a spectacular sunset. The venue is perfectly suited for exclusive private events from launches to weddings, celebrations and parties.